As the fourth mobile operator in Singapore stepping up to compete with the three long-standing telco giants (Singtel, Starhub, and M1), Circles.Life has been dedicated to providing customers with an unlimited experience. They previously launched their no-contract 20 GB for $20 mobile add-on, and now they are raising the bar with even more value-for-money deals. 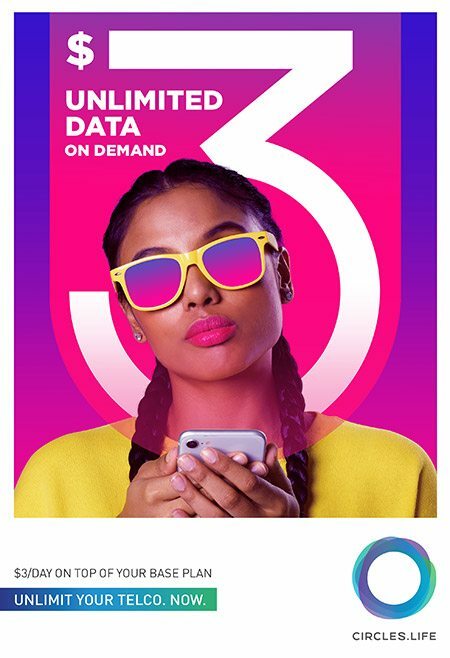 Circles.Life has launched a brand new Unlimited Data on Demand, where customers can get unlimited mobile data at 4G+ speeds for just $3 a day. There’s no contract involved, and the plan can be activated any day of the year. It does have to adhere to the unlimited data fair use policy though, so speeds will be managed after 100 GB of usage per month. 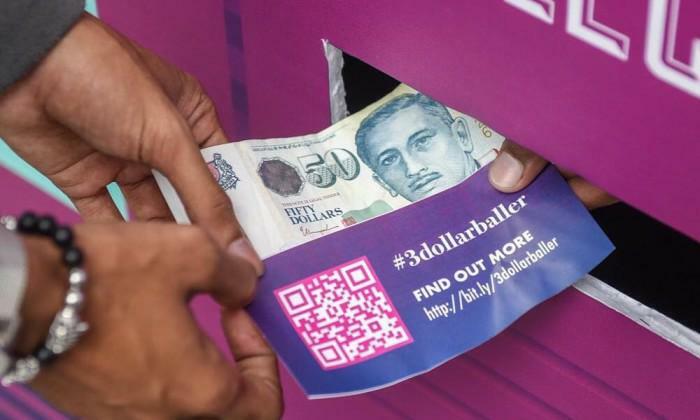 Circles.Life turned out to be the mysterious company behind the viral PR stunt on February 28, where ‘vending machines’ (really, just a man in a box) popped up in various locations in Singapore allowing people to exchange $3 for $50 in a #3dollarballer campaign. 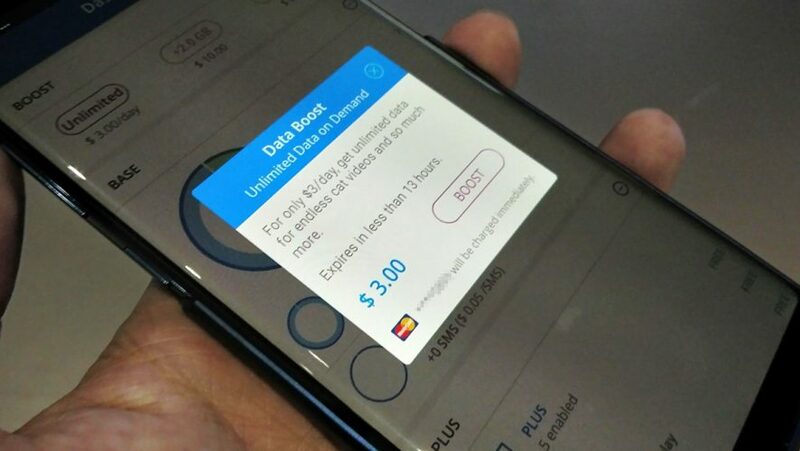 Compared to the unlimited data options offered by the other four mobile operators, this is a highly affordable and convenient option for those who need that extra bit of data for the day. At the same time, this could also be a good option for individuals staying in Singapore for an extended period of time. As the comparisons show, Circles.Life offers the most flexible option for unlimited data in Singapore, with no commitments, additional charges, and a reduction in data speeds only after a whopping 100 GB. However, there’s a catch. ‘A day’ doesn’t refer to a full 24 hours after purchase, but instead the unlimited data allowance will cut off precisely at midnight. So here’s a quick geek tip: Purchase your Unlimited Data on Demand at 12:01 am on the dot to enjoy the complete 24-hour unlimited data experience! Rameez Ansar, Circles.Life co-founder and director. Text a lot on Whatsapp? 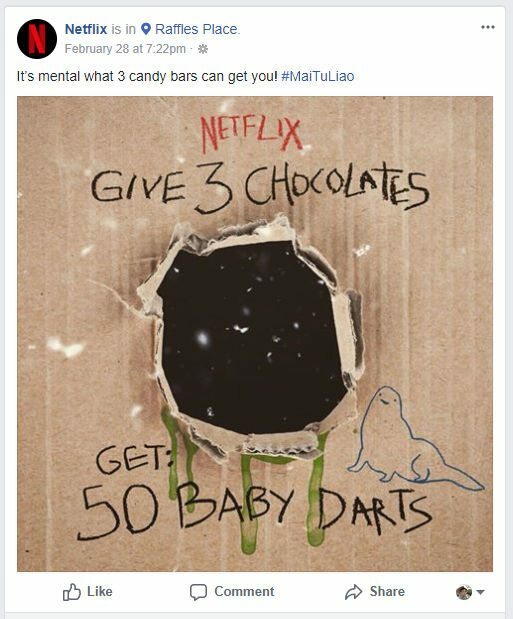 The application has become ubiquitous with daily messaging, and so Circles.Life has partnered with the company to launch a unique add-on service called Whatsapp Passport. Starting from $1 a day, customers can stay connected with unlimited roaming data usage for Whatsapp in over 18 countries, which includes Malaysia, Hong Kong, Indonesia, Australia, USA, and India. 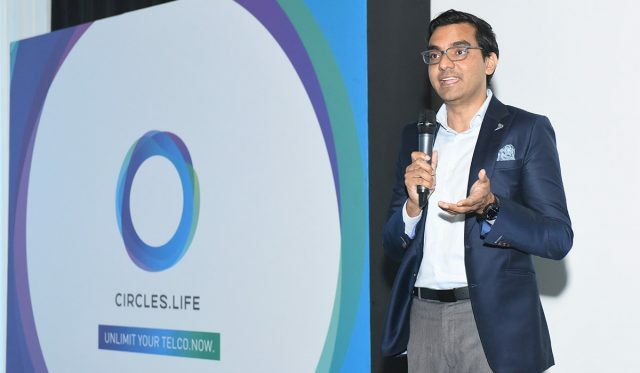 Along with unlimited data, Circles.Life is offering a new add-on to their basic plans for unlimited outgoing calls at $16/month. Currently, basic plans come with 100 free minutes of talktime. This add-on option allows customers to create a $46/month plan with 6 GB of data and unlimited incoming and outgoing calls consisting of the $28 base plan, $2/month free incoming calls, and now $16/month free unlimited outgoing call service. As previously launched, all Circles.Life customers have the option of trying out their first month of subscription for free to decide if they like it before buying. Score! 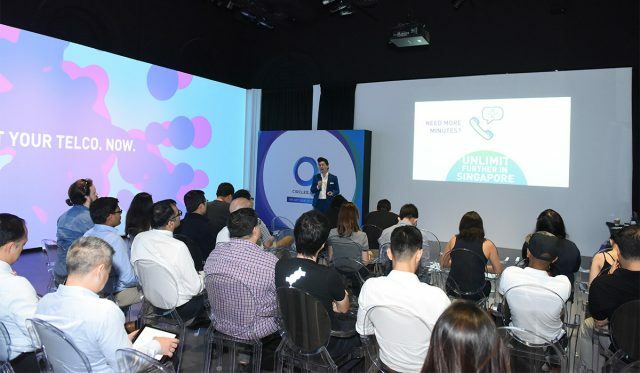 This ambitious mobile operator is looking to expand even further with plans to launch in Indonesia by the second half of the year. More competition and available options are always great for customers and the telecommunications industry. Visit the Circles.Life page for more information and to sign up for the sweet unlimited deals.